Fix also questioned Tesla’s dependence on the sale of carbon credits to other car makers. 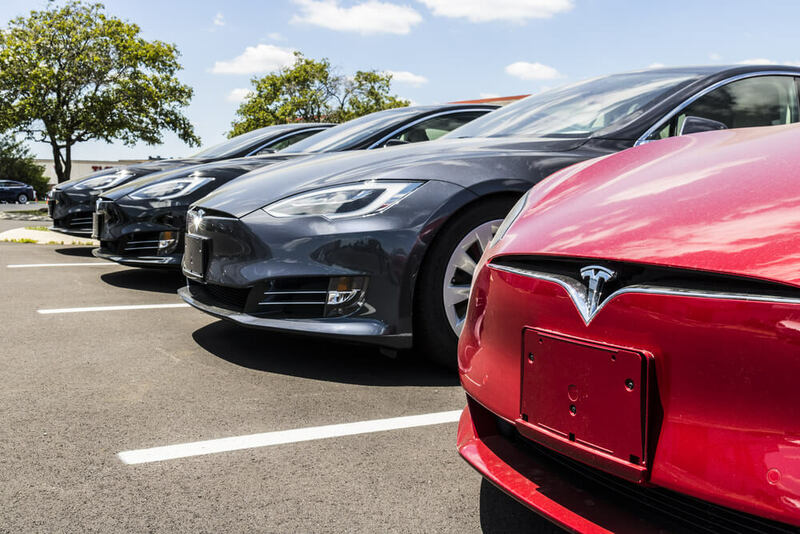 Other car companies are expected to roll out electric models and could sell credits based on those vehicles, meaning Tesla’s carbon credits could become less valuable and lead to less revenue for the company. Another problem Fix brought up was Tesla Model 3 deposits. Tesla has taken millions of dollars in deposits for its Model 3, only adding to the pressure to deliver. All deposits are fully refundable, so if customers aren’t please with the quality of the Tesla 3 or the delivery date and request a deposit refund, it could cost the company hundreds of millions in cash.